Sometimes you want the best money can buy; sometimes your project requires you to use the best router bits made. 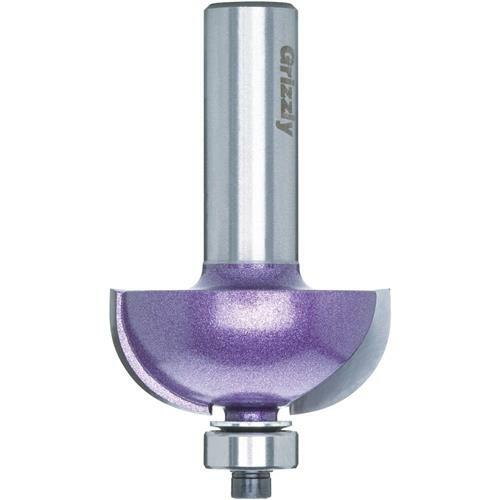 If so, this router bit fits the bill! Starting with a better quality steel for the bodies (SAE4140), we heat treat it to the appropriate hardness and apply K10 micro grain carbide. We then precision grind the blades to 800 grit (using the wet grinding process) so that it is razor sharp and then finish it with a baked-on metallic paint. This router bit is made for us and to our exacting specifications in an ISO 9001 rated factory. 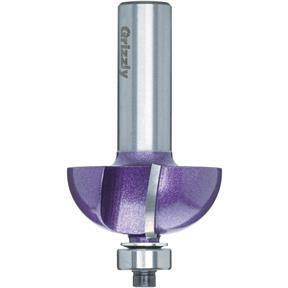 The purple color used on our Super-Duty Router Bits is a registered trademark and is owned by Grizzly Industrial. Great for making mouldings and accenting case goods. 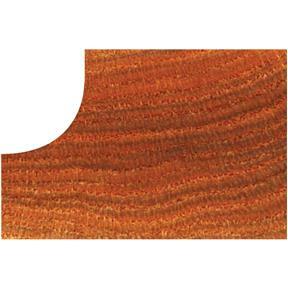 High shear angle cuts smooth and cleans out fast. Can be used for pattern work. Order G3855 replacement bearing.